Thank you Alex Widmer Video from F3 Knoxville for creating the above video. For more info, visit the F3 Nation Website. and check out the links below. 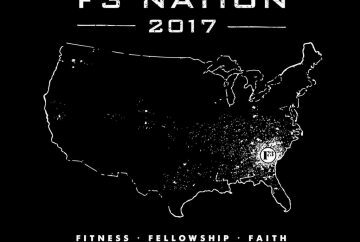 F3 is a national network of free, peer-led workouts for men. We plant, grow and serve these groups to invigorate male community leadership. 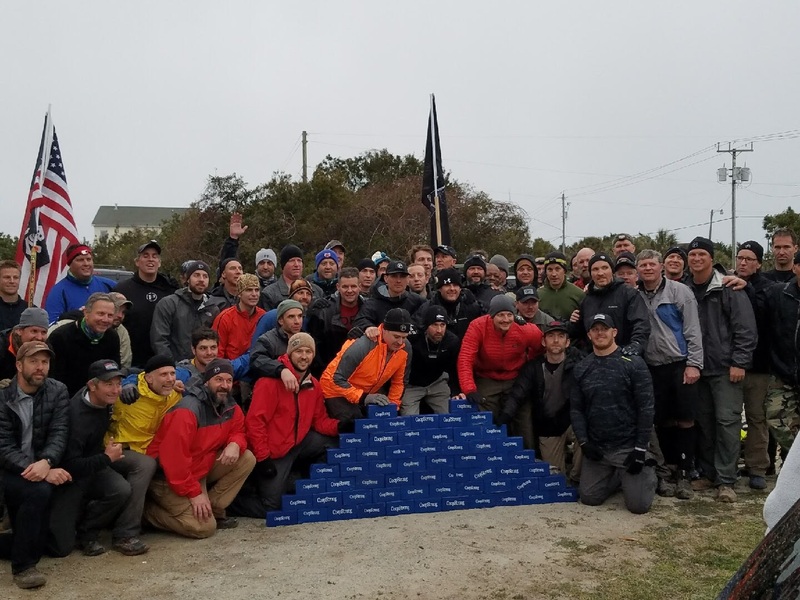 Started in 2011 in Charlotte, North Carolina, F3 has grown to more than 26 states and 1,400 scheduled workouts a week through the volunteer efforts of men whose lives have been changed by their involvement with the group. 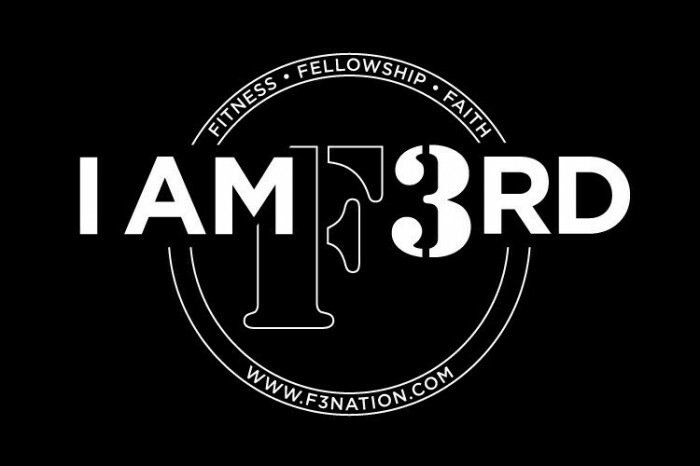 The three Fs in our name stand for Fitness, Fellowship and Faith — the last of which we define as not one specific religion or faith system, but simply a belief in something outside oneself. F3 participants range in age from the 4-, 5- and 6-year-olds who participate in F3 Dads workouts each summer to men in their 60s and 70s — and even one in his 80s! We welcome men of all fitness levels to our workouts and have no requirement for membership other than that you show up at the appointed time and place and follow what the workout leader (the “Q” in F3 lingo) does. 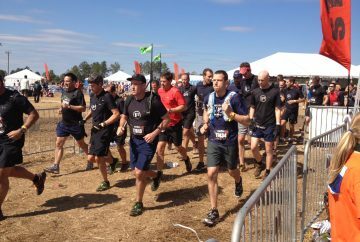 The F3 Credo is: Leave no man behind, but leave no man where you find him. It is the First F that brings men like us together. The 2nd F is what holds us together . In F3 the 3rd F is the dynamite. Contact us or Request Access to Author Backblasts.